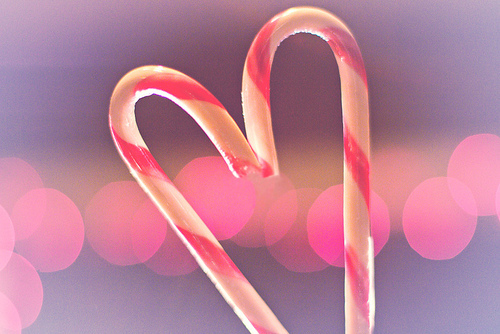 My name, Nathalie, means ‘born at Christmas’ – something which I found to be pretty random, since I was born in March. That changed on 25 December 2008. I’ve always loved Christmas – the thrills, the frills, the gammon and gravy… the family time, the presents, the carols and the Midnight Mass. And throughout my memory, it had been a happy and celebratory time. But not Christmas 2008. That was a different Christmas. I had been in a dark and confusing place for months, and couldn’t see any way out. My life had shrunk, and I felt alone, misunderstood and hopeless. And it was Christmas. So all around me was joy and cheer, family occasions that demanded joy and cheer – and… just all this joy! And cheer! Which just made me feel even more pathetic, and alone… and a little Grinch-like. But then on Christmas night, close to midnight, God spoke to me. He touched me as I grappled in sadness, and filled me with a feeling I couldn’t decipher at first. Then I realized I was filled with consuming fear – I was confused, and wondered what it was that’d suddenly begun to paralysingly terrify me. Then I just knew. I was terrified of my capabilities. My capabilities?! This made absolutely no sense to someone who was convinced that they were, and always would be, a failure. But it was the first time in months that I experienced hope. 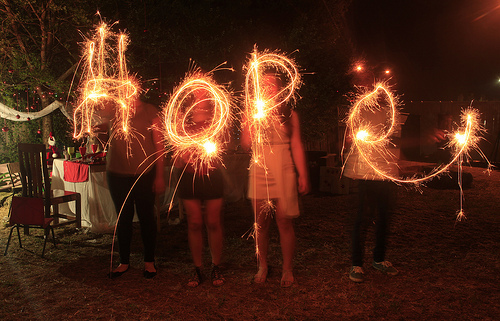 And this hope multiplied in the days to come, and my life began to turn around. I realised that there was a God who would meet me where I was at, and remind me that He had faith in me. A couple of days later, I remembered the date that this realisation happened, and the meaning of my name. It was no longer random. While this particular Christmas became an unforgettable season of rebirth for me, it was also the Christmas that helped me begin to understand that Christmas really isn’t the ‘festive season’ for everyone. But evidence of other people’s festivity is EVERYWHERE. I was better able to relate to those people who found this season to be the most difficult, loneliest time of year. I’m part of a ministry at Sisters Incorporated, a home for abused women and their children, where we have a Bible study with the ladies every Monday. As is common, over the Christmas period, we ‘shut down’ – as people go away, and the holiday season fills up with all things Christmas. And Sisters’ residents, who can’t go to their families, or who do spend time with their families and get reminded of all the things they needed to get away from – can be left feeling the pinch of loneliness, and the absence of those support networks that re-activate in mid-January. Some ladies may relapse into old habits – some even crossing the line to the point of having to leave Sisters Incorporated. It’s a season where a lot of steps forward can be quickly doubled back on, with tragic implications. So for the past couple of years, we’ve tried to keep some kind of presence at Sisters, and we’ve had ‘prayer-buddy’ systems going… We’ve been real in our sessions leading up to Christmas about how it is a tough time, and tried to share tools that could help ladies cope. But there’s definitely room for more. If Jesus was here this Christmas, I have no doubt that He would place himself with the vulnerable. He would give hope to the hopeless, stand in the pain of the lonely, and bring comfort to those who mourn. I’m not sure what it would look like, but I love to dream of what it would look like if His Church would do the same. Because I know that He has faith for His Church to be His hands and feet to those in need at Christmas time – and all year round. There are many different ways to show the love of Christ this Christmas. There may be people in your family who have been sidelined, and could use some love and encouragement; there are people who will spend the season in hospital, potentially with very few visitors; there are shelters for the homeless, and children to be hosted for the holidays. If your Christmas time is too full and stretched, there are organisations that you can support with donations and encouragement. 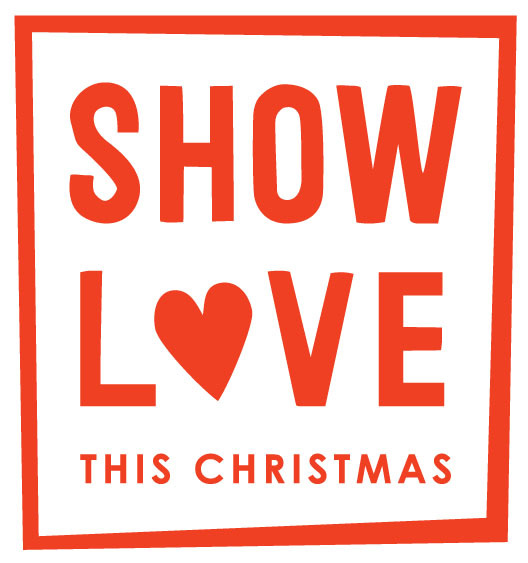 So how will you show love this Christmas? 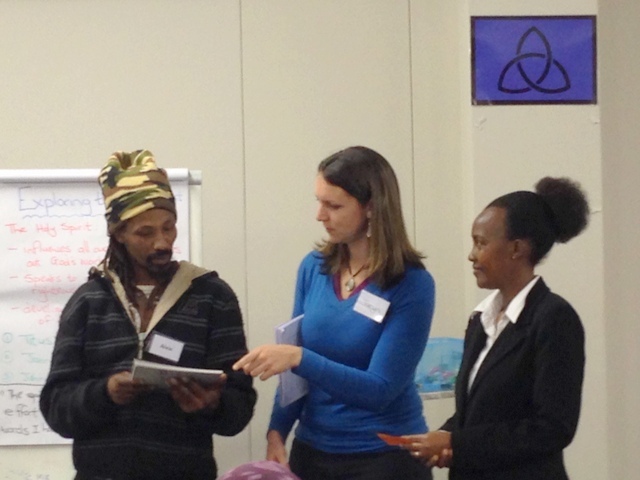 Nathalie is a programme coordinator at Common Good and a member of Common Ground Church‘s Wynberg congregation. Looking for ways you can make a real difference in the lives of those who are vulnerable and in need this Christmas? Download our Christmas Plug-In Sheet here for some ideas, or click here for more on our Christmas campaign. This Christmas, you can enable a small business owner to attend a business course that might just change their lives for good. 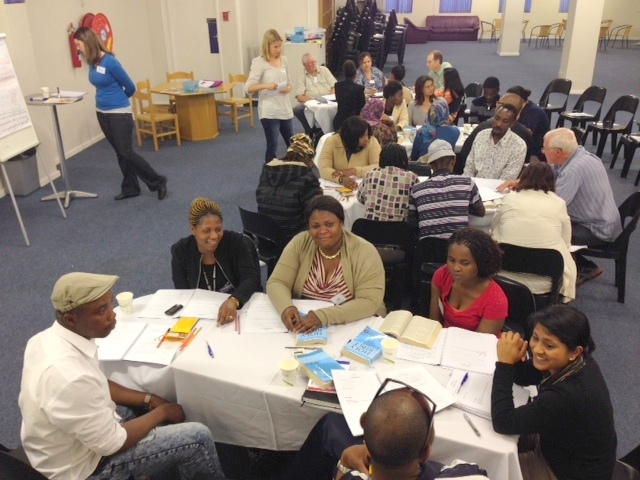 It’s a Tuesday evening in Wynberg, Cape Town, and gathered together for the Paradigm Shift business course are 30 small business owners each with a unique vision for their future. There’s Sally who dreams of using the business skills she’s learning to help others out of poverty, and Theresa who hopes to take her business of hand-sewn home decor products to the next level by improving her customer service. For many of these Paradigm Shift participants, this course is their first introduction to basic business principles like budgeting, record keeping, advertising, and investing. The skills they learn here could be what turns their struggling small business into a profitable and sustainable enterprise capable of bringing in a steady income and providing for their families. Since 2010, more than 150 small business owners have graduated from the Paradigm Shift course run by Common Ground Church. One entrepreneur’s revenue increased from R2500 per month to over R8000 per month while doing the course! Across South Africa, over 15 churches have implemented the Paradigm Shift model to train, coach and mentor 1800 entrepreneurs. These entrepreneurs increased their income by an average of 72%, supporting more than 9000 family members in the process. Who is the Paradigm Shift course for? It is aimed at micro-entrepreneurs and people who may have started their own business out of need. Many of the participants may not have finished school or had the opportunity to get tertiary education or any business training. How does Paradigm Shift work? 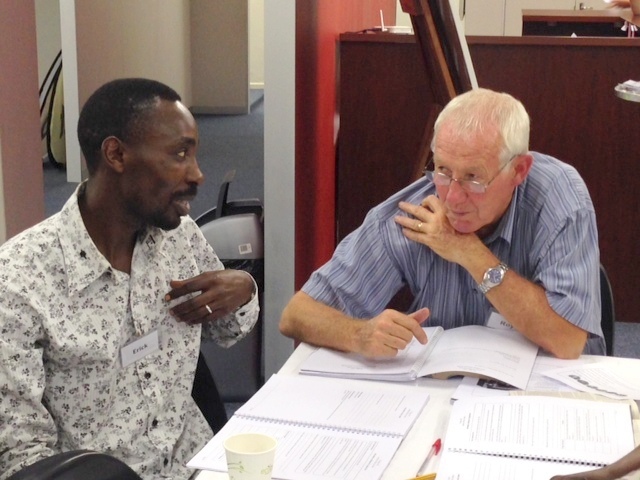 The course starts with the entrepreneur attending a one day Business Experience course, where they learn basic business skills in a fun, interactive way. 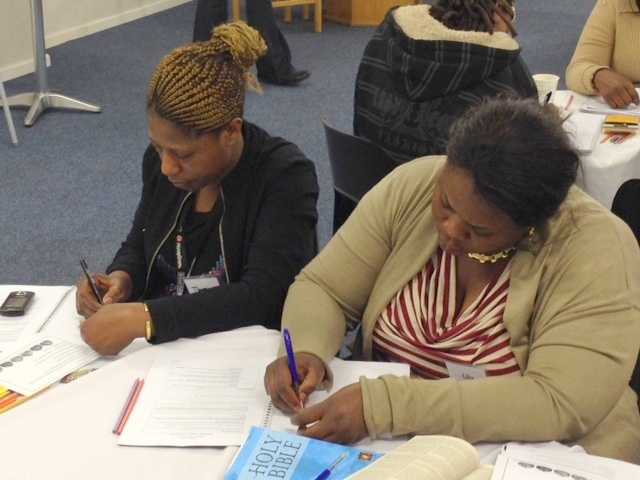 If they enjoy this and would like to continue, they can sign up for the 18 week programme, which includes a Business Growth course and an Emmaus Road course, which teaches the entrepreneurs how to apply biblical principles to their business. The programme is run by a team of business-minded volunteers who are keen to share their experience and see people grow both in their business knowledge and in their personal lives. Each of the small business owners also receives a volunteer mentor, who they meet with once a month to discuss what they’re learning in their course, how their business is doing and to connect on a personal level. This festive season, you can profoundly impact someone’s life by giving them the opportunity to attend the Paradigm Shift course. How? Purchase a Paradigm Shift Give Hope card for R200. There are also other cards available which all support Common Good initiatives. Click here for more info. On sale at Common Good involvement desks (Sundays) and at the Common Ground café. This Christmas, don’t just give another box of chocolates; instead purchase a Give Hope card and enable a child to attend a fun day… Here’s more about Izandla Zethemba and why these days out are the real gift. 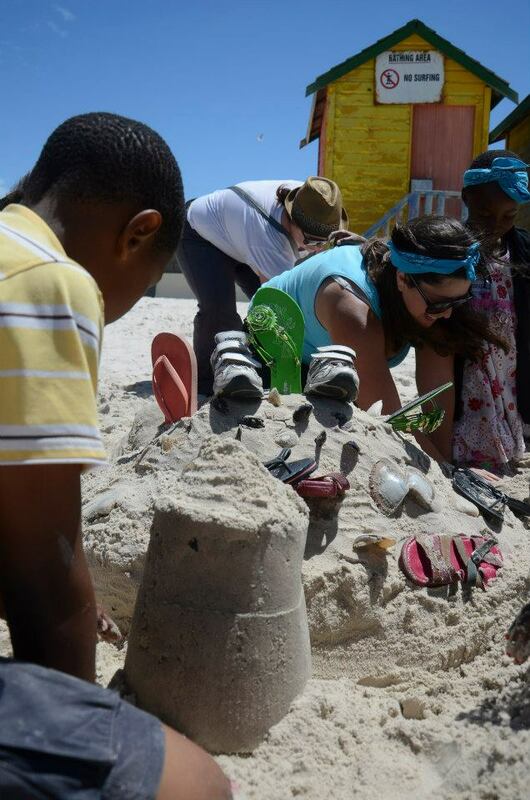 It’s a sunny Saturday morning in Cape Town and a group of children are ready for a day at the beach. Flip flops, hats and swimming costumes are on; towels and spare clothes are packed. The anticipation of sunshine and ice cream is visible on almost every single one of the 60 faces as the big bus pulls into the Muizenberg beach parking lot. Most children love a day at the beach but this day is made all the more special by the reality that, for many of these children, days like this don’t come around all too often. 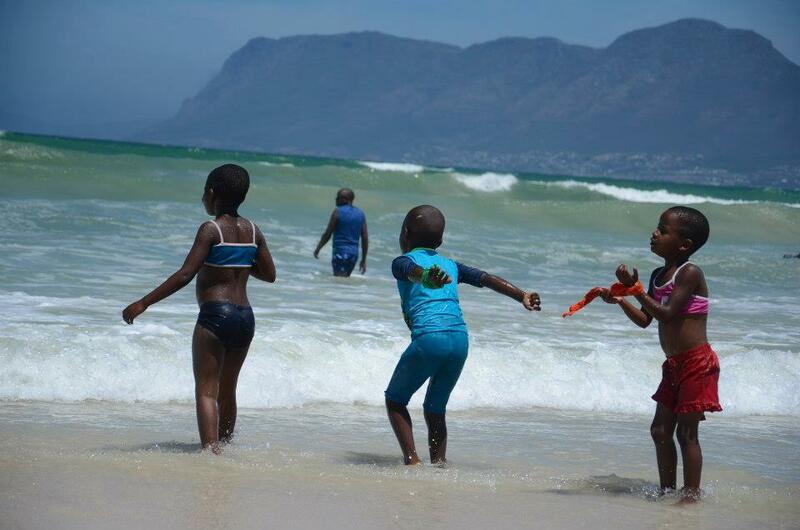 For some, this will be their first trip to the beach, for others it will be a rare chance to forget the challenges of home and enjoy a moment of carefree childhood – jumping in waves, building sandcastles and eating hot dogs. These children are all a part of Izandla Zethemba (IZ), a community-driven HIV/Aids programme based in Thambo Village, Gugulethu, which provides care to families affected by the pandemic. This care includes weekly support groups for both adults and children, counselling sessions, home visits, and nutritional support. 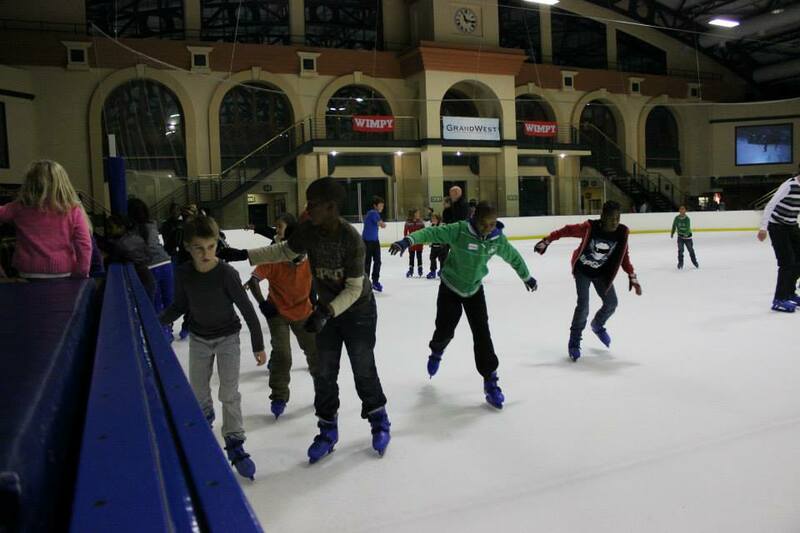 The children’s support groups also go on recreational outings once every six to eight weeks. These fun days are a highlight on the calendar for both the 120 younger children, who form the aged 5-11 group, and the 40 teens, who are in the aged 12-18 group. Past outings have included trips to the aquarium, the snake park, the ice rink, up the Table Mountain cable car, and, of course, the beach! In cases where it’s needed, IZ will provide stationary, school uniforms and monthly food parcels. For the teens, much of a week the week is focused on discussing life skills topics. The staff also build close a relationship with the clinic to ensure that those on medication are taking their medicine correctly. “I enjoyed everything about the outing… It was good to bond with my sisters, to go out and be just our selves,” says Nokuthula, 15. 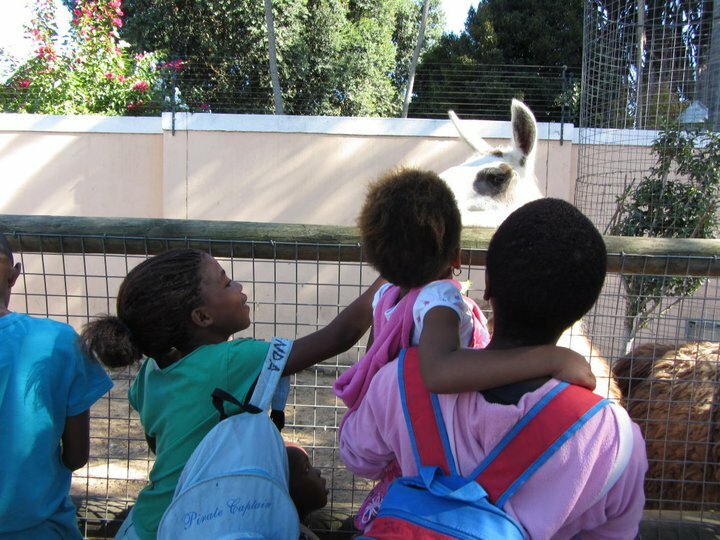 This festive season you can enable a child to attend a fun-filled day outing. How? Purchase an Izandla Zethemba Give Hope card for R50. There are also other cards available which all support Common Good initiatives. Click here for more info. On sale at Common Good Involvement Desks (Sundays) and at the Common Ground café. Tinsel in shop windows is just one tell tale sign that the festive season is upon us, but what if this year we took the focus off all the sparkly stuff and celebrated the people Jesus would want us to celebrate? 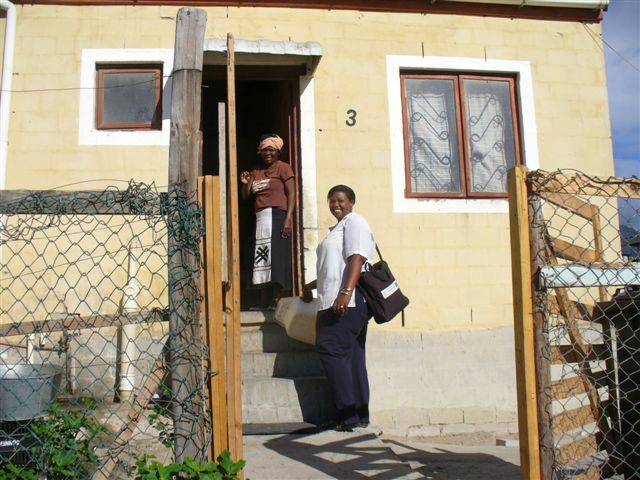 Across Cape Town there are thousands of men and women who devote their lives to caring for the vulnerable, the elderly and the sick. What better way to celebrate Christ’s birth then by celebrating these unsung heroes who serve those in need in our City so sacrificially every day? On Saturday, 23 November, Common Ground Church will host our third annual Care for the Carer event. At the event 150 caregivers will be honoured and treated to inspirational talks, delicious snacks, gifts and entertainment. “This one pamper day means more to me than words could ever describe – I now know that I’m loved and cared for, and what I do as a carer is appreciated and noticed. I’m also so deeply moved to know that people from Common Ground Church are thinking of and praying for me,” says Veronica Weiers, a carer who has attended our two previous Care for the Carer events and who will be pampered at this year’s event again. 1. 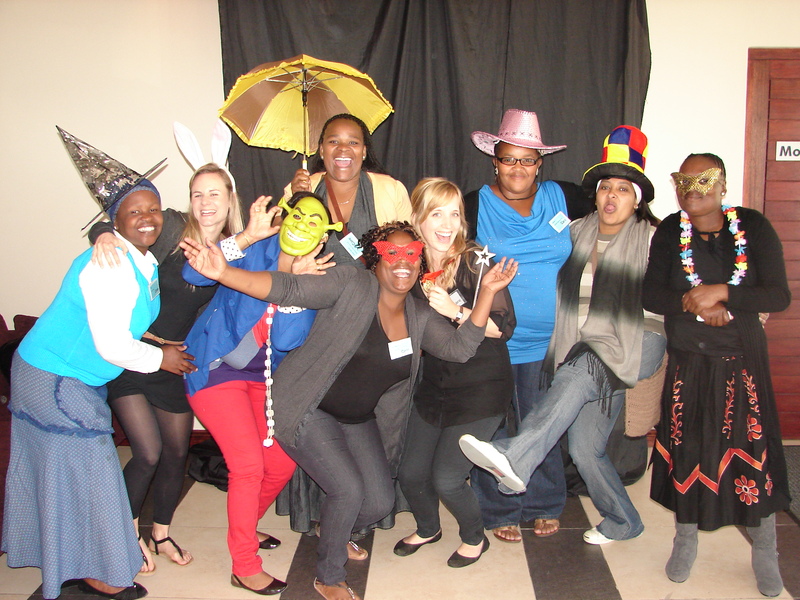 Team up with your small group and purchase a gift bag for R120. This will cover the cost for a carer to attend the event. Inside the bag, you’ll find the profile of your carer to help you pray for them, write them an encouraging card, and fill their gift bag with treats to the value of R100. Your small group should be discussing the Care for the Carer gift bags this week, so why not chat to your small group leader or champ about how you can help get your group involved? If you are stirred to purchase a separate bag from your small group, speak to your champ and visit the Common Ground Involvement Desk after the service on Sunday. All bags need to be returned to the Common Good involvement desk on Sun, 17 November. 2. You can also sign up to volunteer at the event. You will need to be available to serve on Saturday, 23 November, from 10h00 to 12h30. You can volunteer as a member of the events team, as a table host, or as a driver (to transport carers to and from the venue). Sign up at the Common Good Involvement Desk on Sunday, 3 November, or email us. Have you watched the Care for the Carer video? Care for the Carer is just one way to get involved in our ‘Show Love’ campaign! You can also purchase Give Hope gift cards which will support various Common Good initiatives. These cards will be on sale at the Common Good Involvement Desk after Sunday meetings or from the Common Ground cafe during the week. For other ideas, pick up our Christmas PlugIn Sheet from the Common Good Involvement Desk. More updates to come!